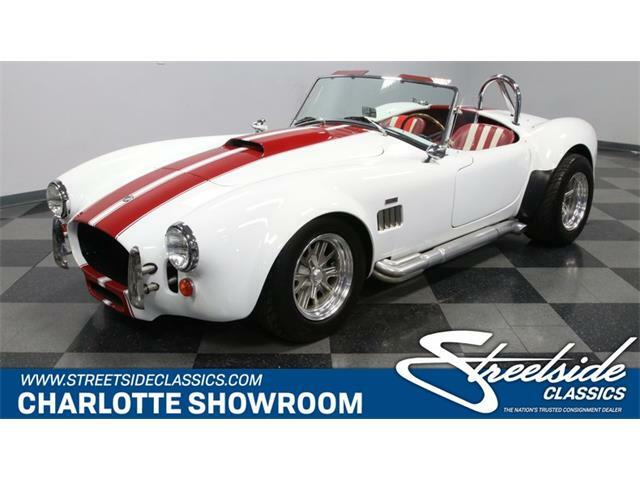 When you’re Carroll Shelby, it’s hard to top yourself. 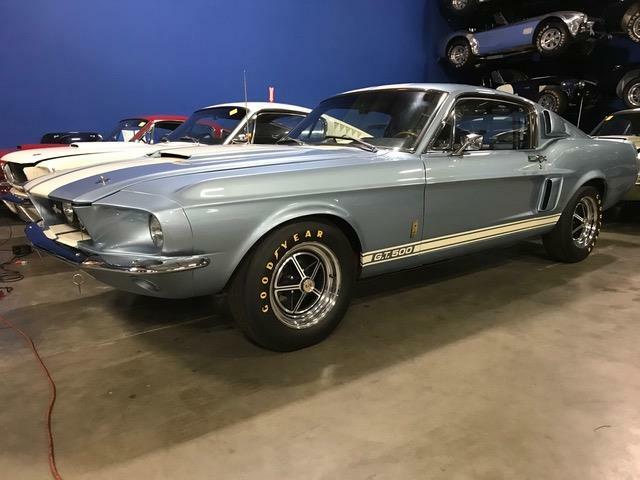 The Shelby brand was built by winning the 24 Hours of Le Mans as a driver, and winning the International Manufacturers’ Championship for Grand Touring Cars as a team owner. The small-block Cobras and early GT350 Mustangs won races left and right, and the 427 Cobra spawned more legends than you could shake a snake at. 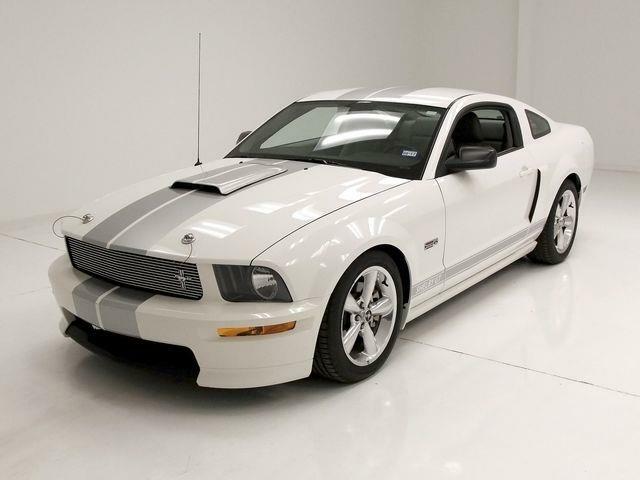 And then Carroll went on to create specialty performance vehicles for Chrysler, then the Series 1, and then back with Ford for another round of hard-charging Mustangs. Despite his ever-growing list of accomplishments, Carroll Shelby always had his eyes on the next mountain to conquer. 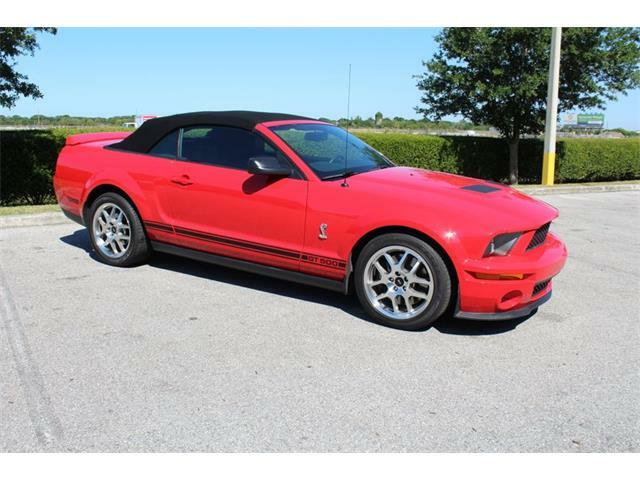 Toward the end of his life, that was the Shelby 1000. 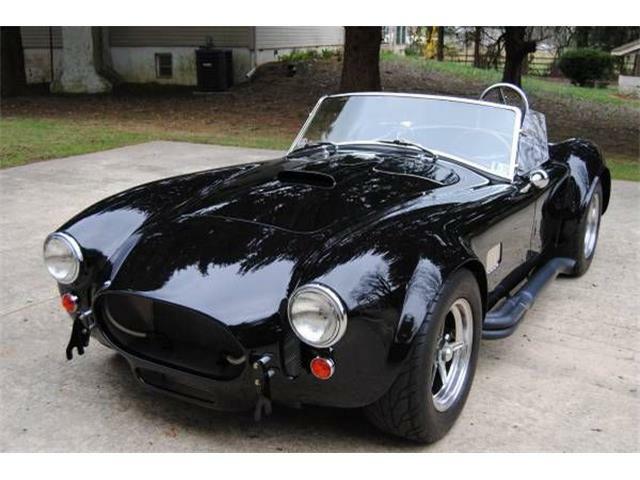 The last vehicle that Carroll Shelby had a personal hand in developing, the 1000 was given a very literal name. The number 1000 represented the horsepower target, which was definitely met and then some. 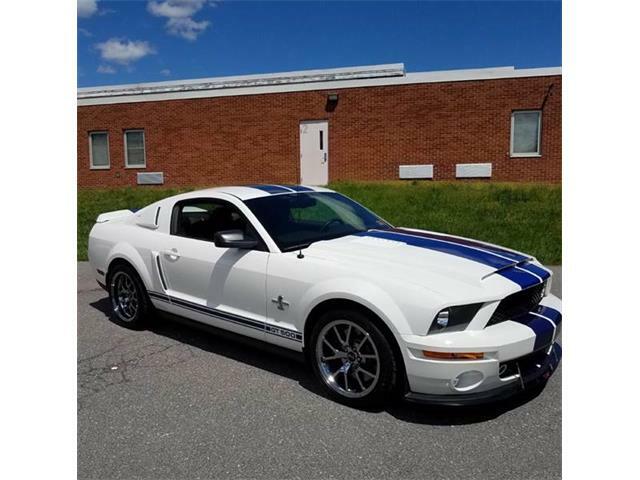 The 1000 was a post-title package built off the 2011-2014 GT500 platform (later, a new 1000 model for the 2015-2018 Mustang GT 5.0 was introduced). Modern fuel injection and computerized engine management had allowed for streetable manners in cars with horsepower levels that had previously been the domain of NHRA dragsters. After Shelby had produced a run of 800-horsepower Super Snake Mustangs, it was not that far a leap to the 1,000 horsepower and 200 mph barriers, or so Carroll Shelby was convinced. 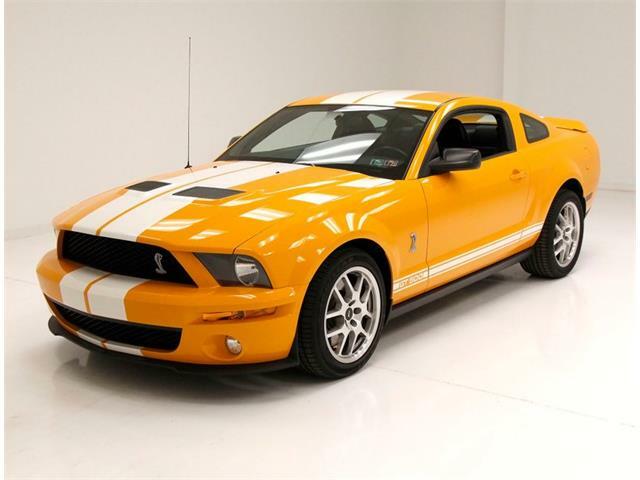 Publicly introduced at the 2012 New York International Auto Show, the Shelby 1000 was available in street and “off-road” S/C configuration, rated at 950 and 1100 horsepower respectively. 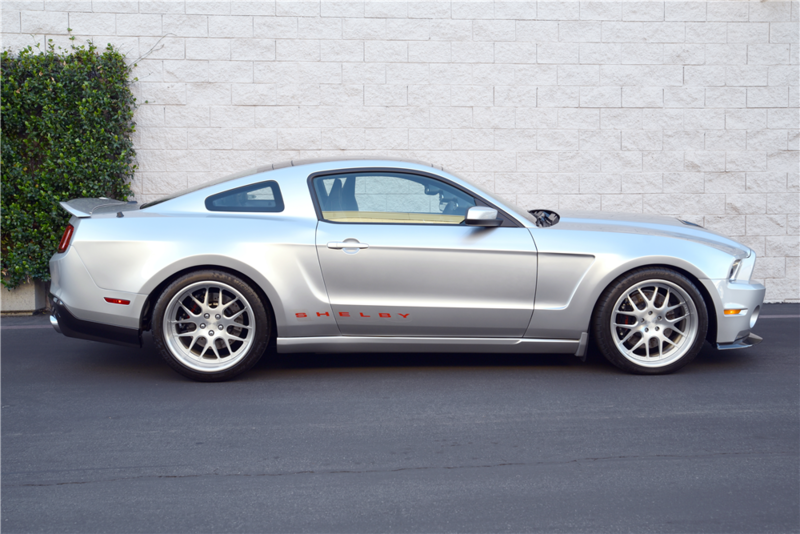 And although the Shelby 1000 was a smooth and drivable supercar, considerable work went into upgrading the Mustang to accommodate the power. 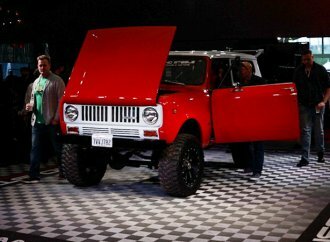 The body was reinforced with stiffening braces, and the stock rear end was replaced by a 9-inch unit developed by Currie Enterprises. 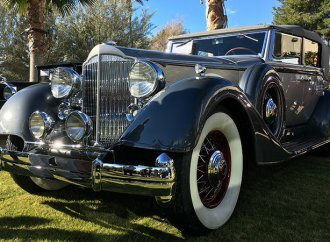 The 1000 was fitted with a custom solid driveshaft. Suspension pieces were all top-shelf parts selected to keep the engine and chassis in harmony. And since you don’t want to charge up into high triple-digit speeds without being able to bring it all to a halt in a timely manner, the brakes were upgraded with 6-piston calipers up front and 4-piston calipers in the rear. 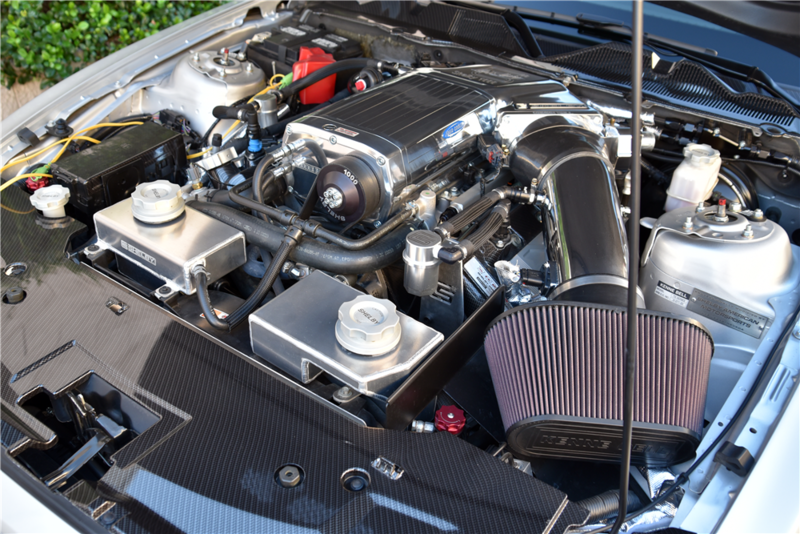 The stock 5.4-liter GT500 engine was replaced with a Ford Racing 5.4-liter block, with a steel crankshaft, Carillo connecting rods and Diamond pistons. The cylinder heads were CNC-ported, and COMP Cams camshafts were installed. 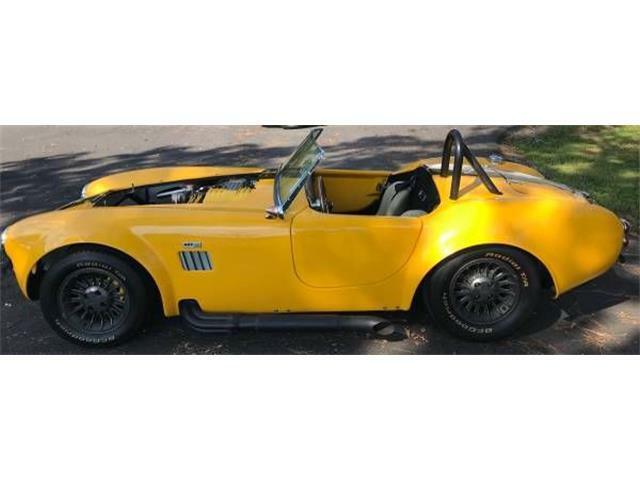 On the earlier cars, Shelby American replaced the factory supercharger with a Kenne Bell blower, while later cars used a Whipple supercharger. Considering the shocking levels of horsepower and the substantial chassis work, the Shelby 1000 was relatively restrained in its styling. 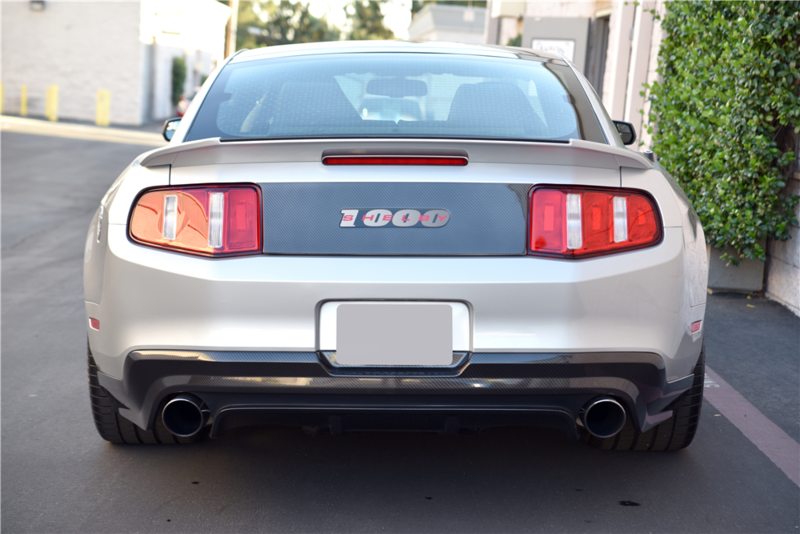 Shelby 1000 side graphics and trunk panel call-out were the main identifiers, plus a Shelby hood with functional heat extractors, rear diffuser and front splitter. 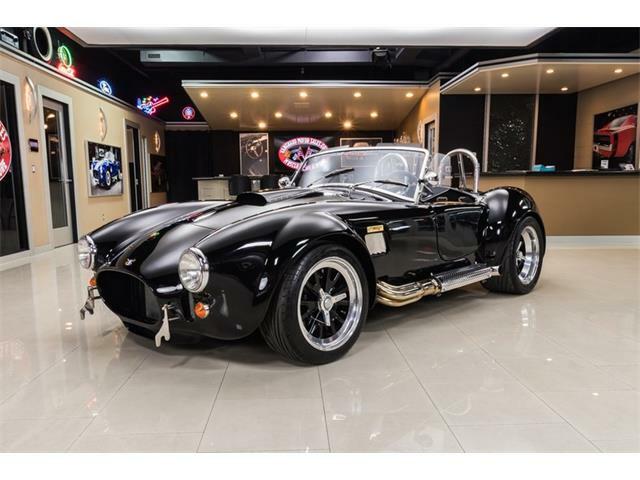 Inside, the 1000 was fitted with Shelby sport seats and an A-pillar gauge pod, among other details. 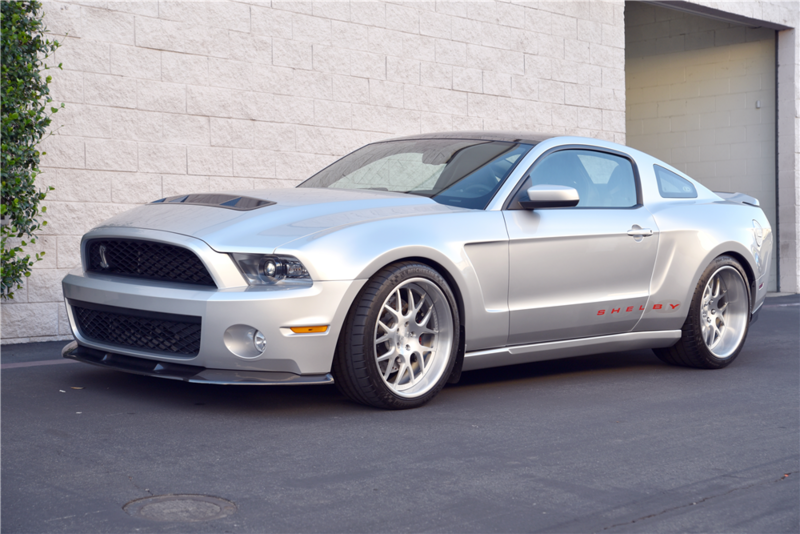 This silver Shelby 1000, CSM No. 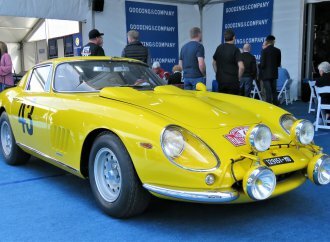 10, will be offered with No Reserve at Barrett-Jackson’s 2019 Scottsdale Auction. 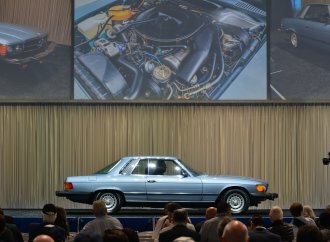 A wide-body example, the car barely has more miles than it has horsepower — 1,146 actual miles, and one owner the whole time. This example is unusual even among the elite few 1000s. The 1000 graphic on the sides was painted on, not a sticker as on other 1000s. 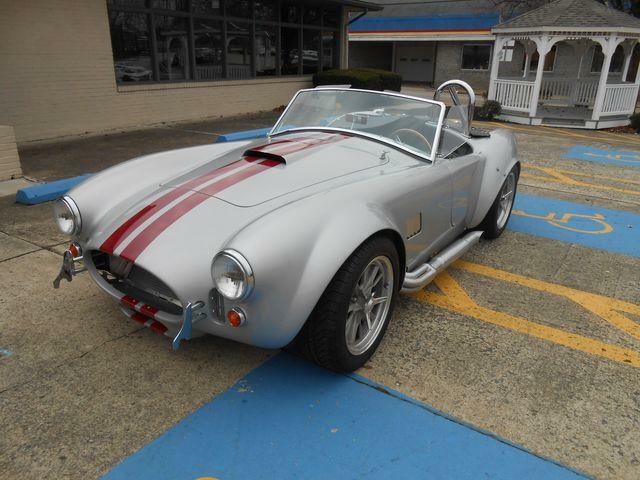 It’s the only Shelby 1000 with a glass roof, according to the consignor, and was featured in a brochure. 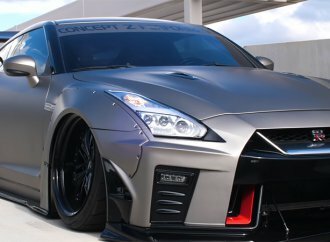 The car has the 5.4-liter V8 with Kenne Bell liquid-cooled supercharger, generating approximately 1100 horsepower, backed by a 6-speed manual transmission. 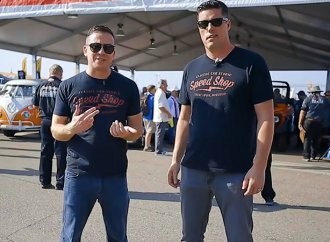 The engine build is documented on video, which is a great way to witness how Carroll Shelby’s final vision became reality.